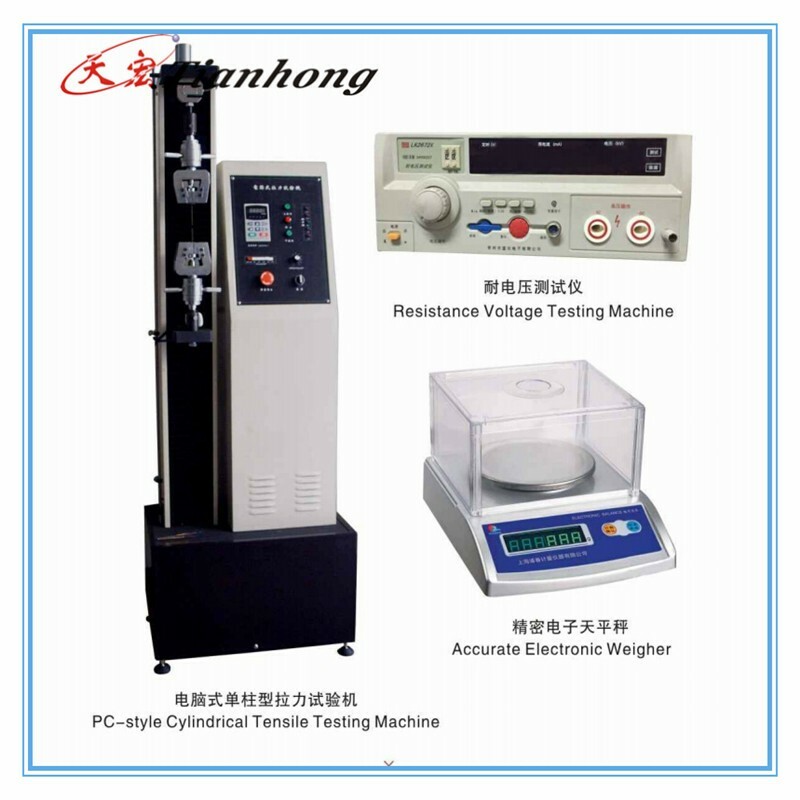 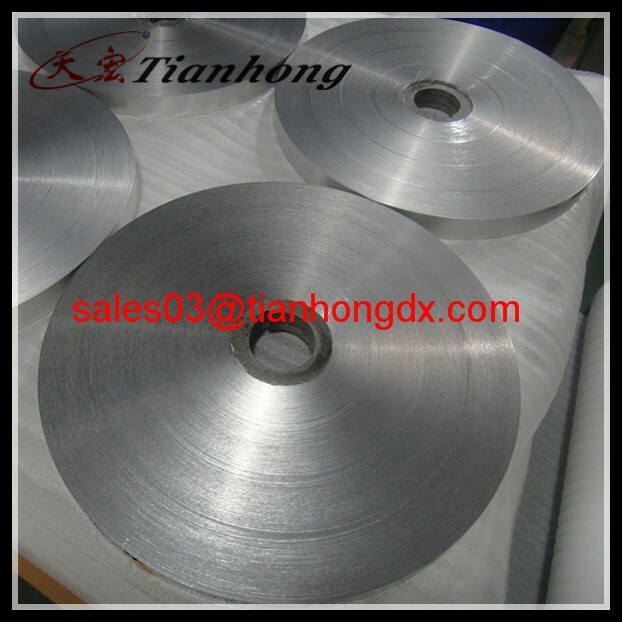 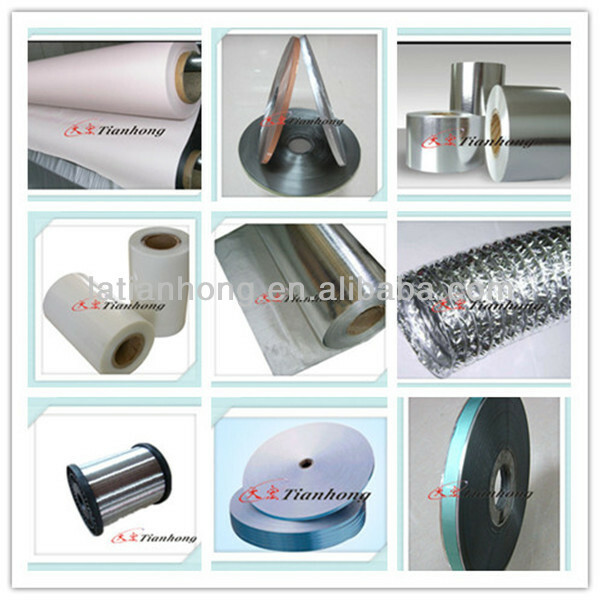 Note:Welcom to custom orders of foils with different thickness ,length and width. 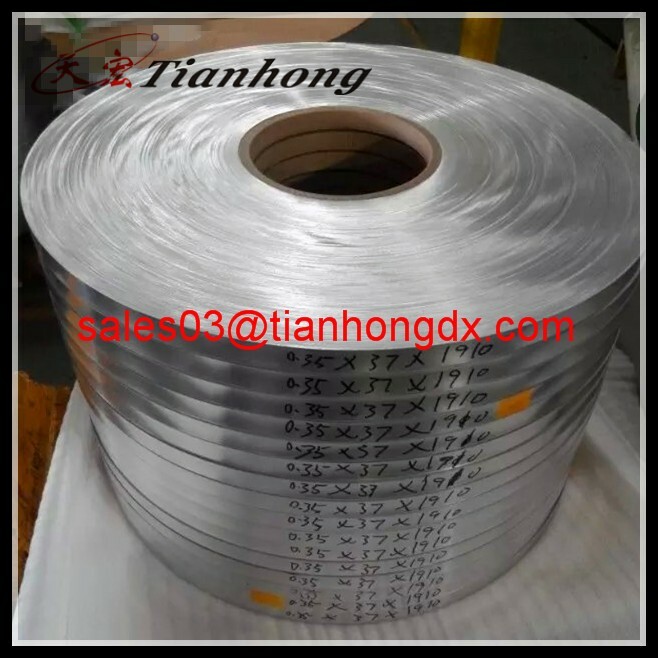 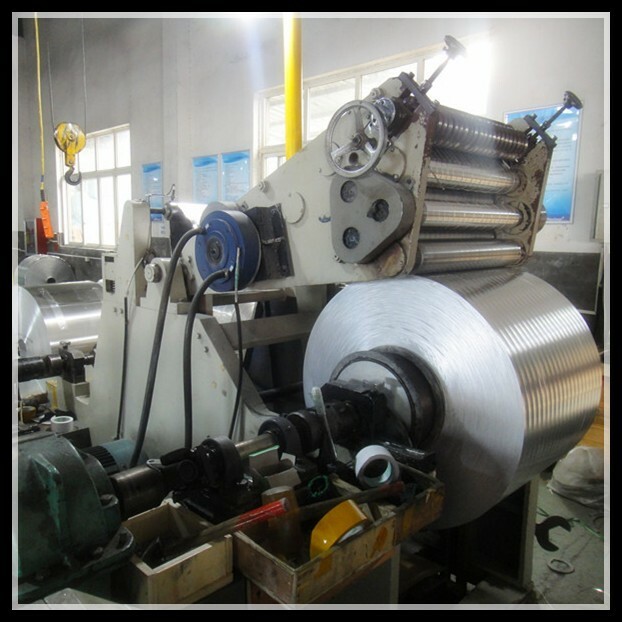 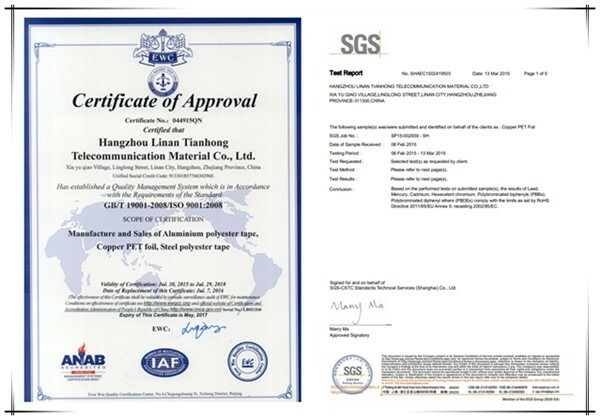 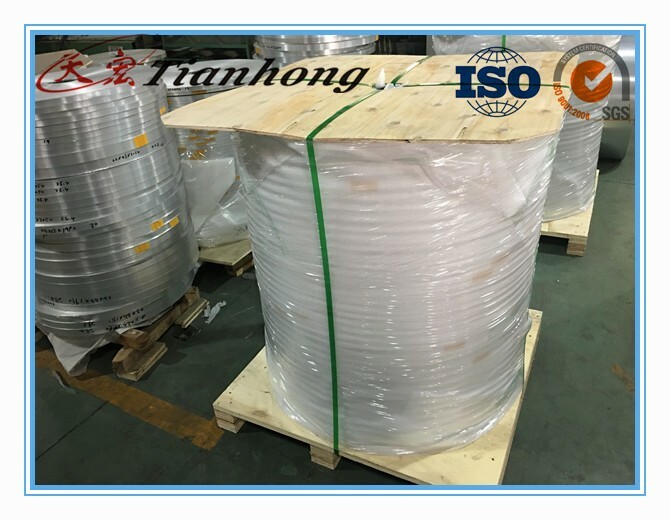 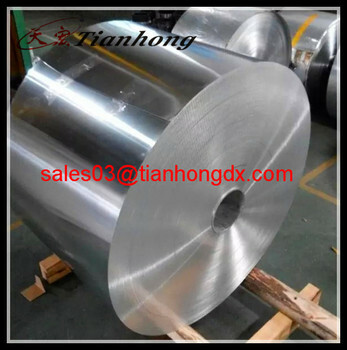 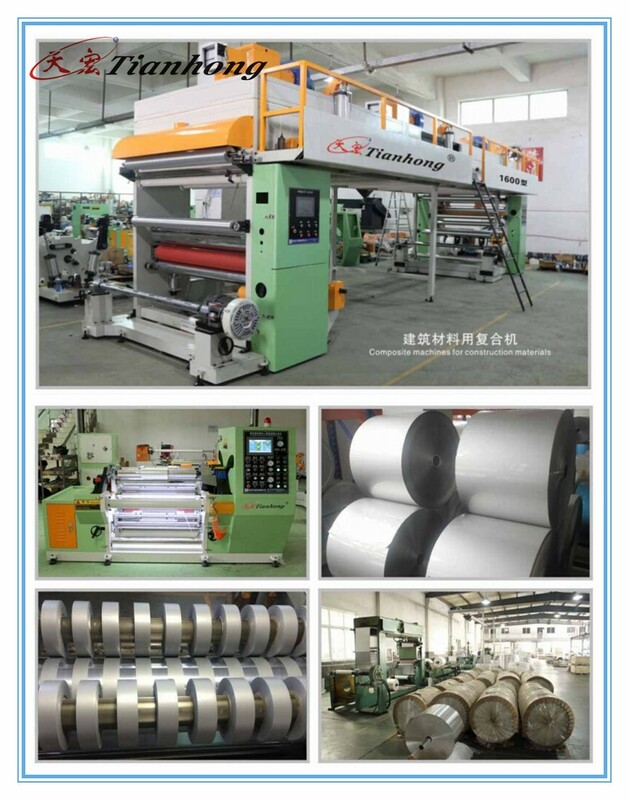 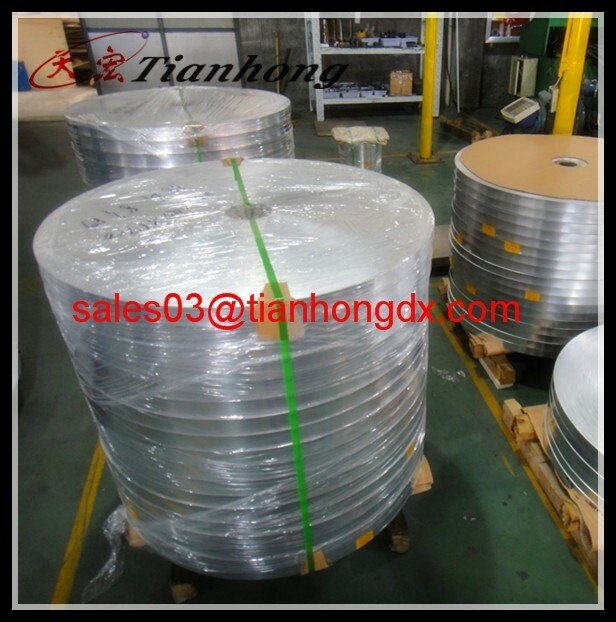 1.We are a professional aluminum PET tape company, and we can provide deep industry knowledge and experience. 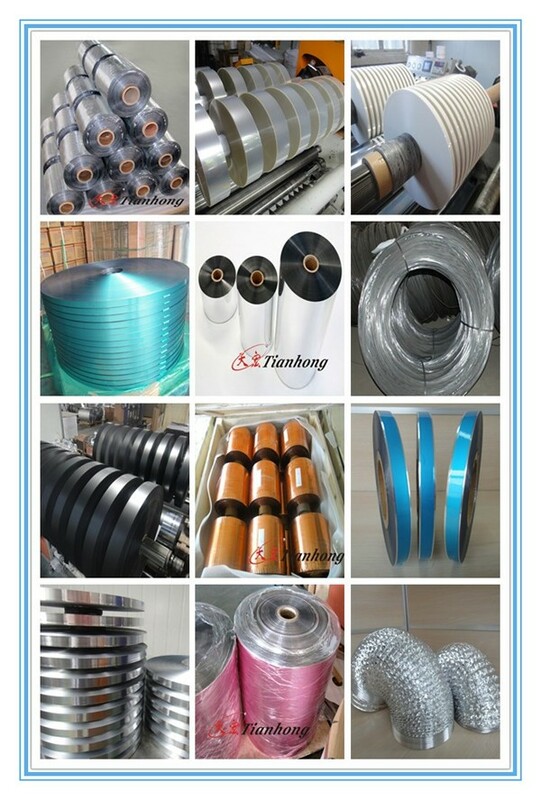 2.We can promise you the quality of goods and reasonable price because of our reputation on the global word.